Experienced traveler and Brazil resident Michael Sommers covers the best of Rio de Janeiro—from exploring the lavish architecture of Centro and Lapa to relaxing on the beaches of Ipanema and Leblon. 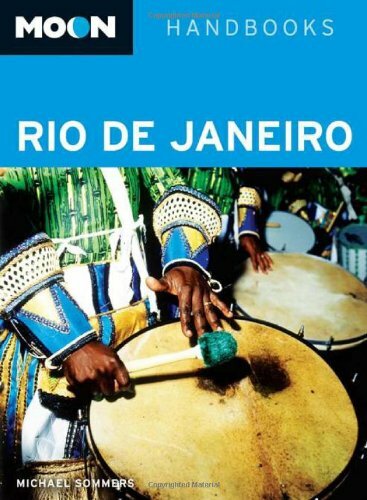 Sommers includes unique trip ideas for a variety of travelers, including Historic Rio, Romantic Rio, and Rio on the Cheap (With Charm). With expert advice on where to stay, what to see, and where to find the best Brazilian cuisine, Moon Rio de Janeiro gives travelers the tools they need to create a more personal and memorable experience.